For someone working in an office or a person with editing skills that require Excel or Word, an alternative becomes a necessity. Along with that, even if your daily work doesn’t require such functionality, everyone needs to send Office documents from time to time. 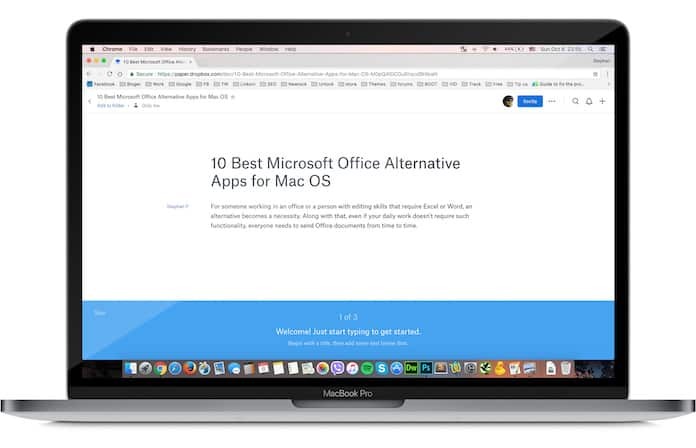 Today we have compiled a list of ten best Microsoft Alternatives for Mac to download and use in 2019. LibreOffice is quite well known and is a very attractive open source alternative to Microsoft Office. It’s free and available on multiple platforms. It’s quite easy to use since it is very similar to MS Office while at the same time having offline functionality, unlike its Google Suite counterpart. There is an online file transfer feature available too which makes sharing data and editing files extremely easy. 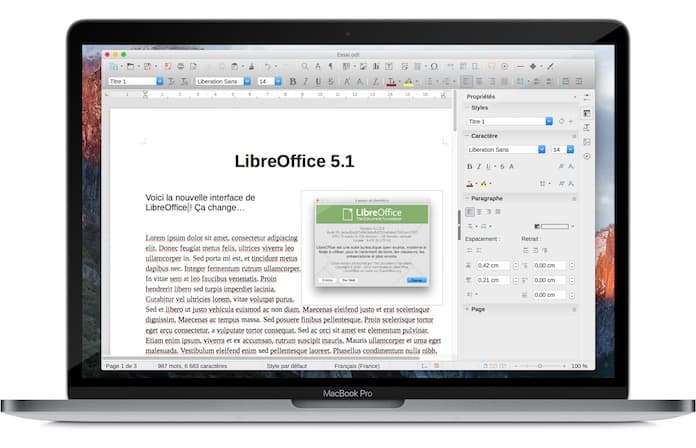 LibreOffice was derived from OpenOffice and while the latter has become outdated and about to be scrapped, LibreOffice suffers from no such drawbacks. Google has provided great alternatives to Microsoft Office and its various tools. Google boasts Docs, Slides, Sheets, and Forms which work well to fill in the gap left by Office, Excel and PowerPoint respectively. 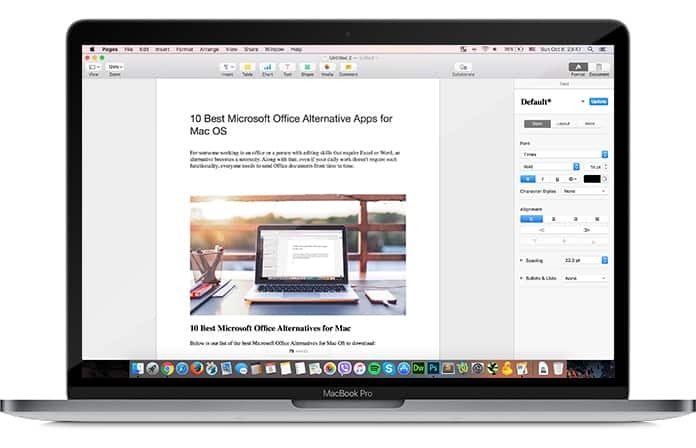 In addition, Gmail can act as a substitute for Outlook and OneNote is available on the Mac free of cost. 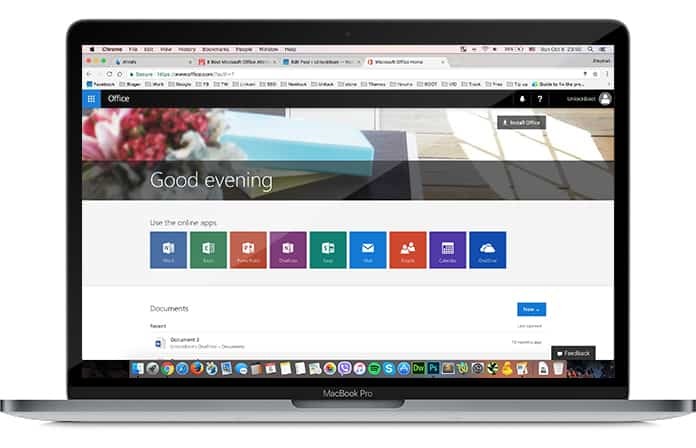 Syncing the Google Suite with your Google account is extremely simple and easy and the best part is that everything is stored using Google’s cloud service. This effectively means that hardly any memory space is used and sharing files is as easy as ever. The functionality is quite good too as tools like Google Docs are actually more powerful than Microsoft Word. 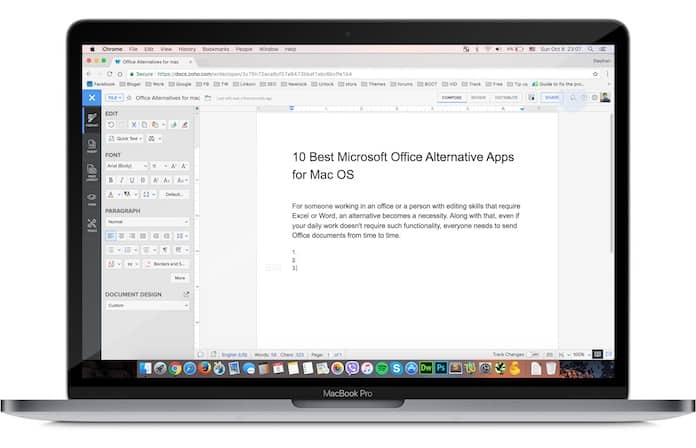 Apple itself also has built-in Microsoft Office alternative tools such as Pages, Numbers, and Keynote. However, the one thing that a user making the switch to Apple will notice is that the UI is very different from what they are used to. The menu is arranged in a sidebar in a contextual manner and there aren’t as many options available as the Microsoft Office suite. Despite this, once you get used to the system, using the iWork Suite feels like a breeze. The final product offers a really streamlined and easy to use experience which means that not only is your finished file attractive to look at but it will also be a pleasure making it. This is for those users who just cannot do without MS Office and need the familiarity that they had. Well, MS Office Online is exactly what its name says; you get the same basic functionality that you would get from Microsoft Office but not all the features. It’s effectively an edition with limited features but which will still allow you to carry out most basic tasks that are concerned with editing, creating spreadsheets and giving presentations. It includes MS Word, PowerPoint, Excel, and OneNote. While Quip may not boast quite the same raw functionality and output of Microsoft Office it has a really minimalistic way of doing things. This is especially true for word file editing and is a great choice for people who just want as little hassle as possible. Since there are no complications or long complex menus in which to get lost in formatting and editing is very simple. Sharing or engaging multiple users to work on a project is also made very easy in Quip. Although it may not reach the levels of Google Docs when it comes to connectivity the multi-user editing and comment functionality are still great. The iOS app for Quip allows using it while on the move a breeze. 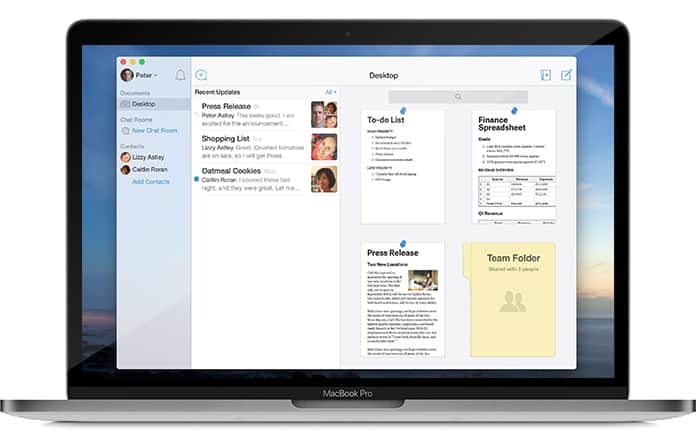 Dropbox’s partnership with Microsoft is great news for users of MS Office. It is now possible to open a Word, Excel or PowerPoint file that has been shared or stored in your Dropbox account, which circumvents the need to have a dedicated tool for this purpose. However, the one catch is that you must have a free Microsoft account to use this feature. Calligra Office is a free and open source app that’s based on the Qt Cross-platform software development. It comes with more apps than LibreOffice app, but it has limited features available. 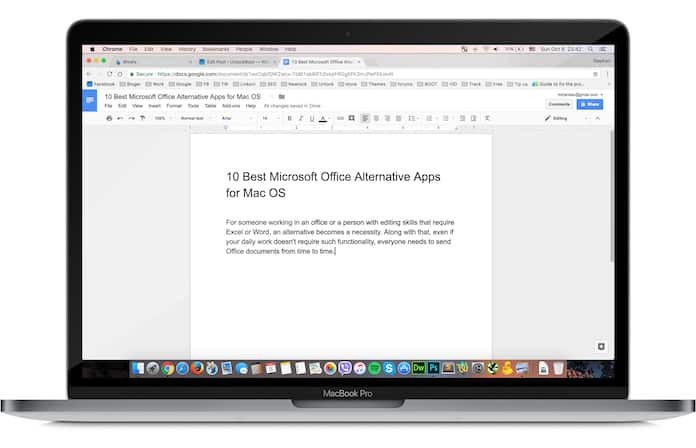 If you need an easy-to-use Office app for Mac with a clean design and simple interface, then Calligra Office is the best MS office alternative for you. 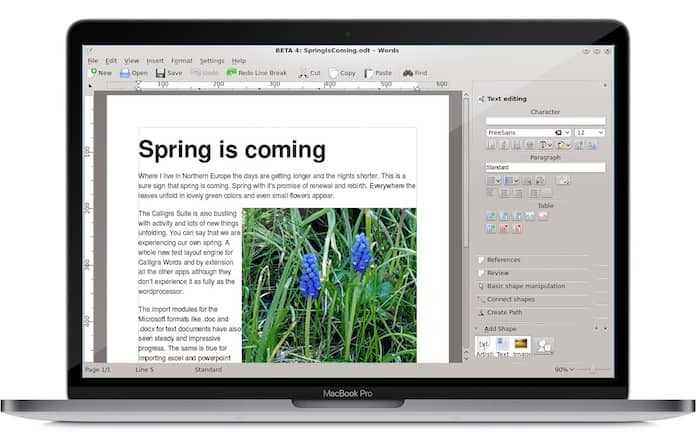 The first thing many users making the switch to Mac notice is how simple and easy everything starts to look. 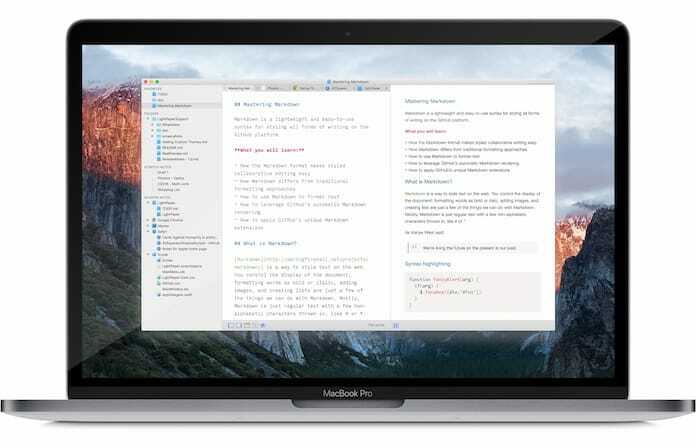 Markdown takes this to a whole different level and using it to create and edit text documents could not have been any easier. Markdown is effectively a syntax, like HTML but not as complicated. The menu you see when using to write is very concise. For instance, to put a word in italics there is no menu to select it from but you just need to encase that word or portion of text in asterisks. 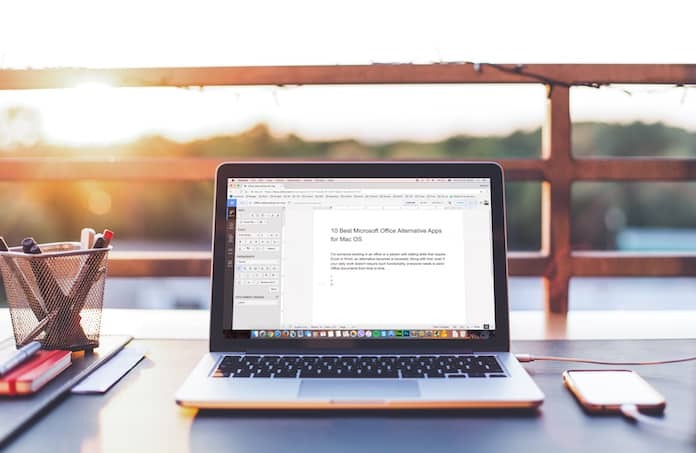 This ease of use goes to such an extent that it is possible to create a very complexly formatted document without even removing your fingers from your keyboard. Now that’s what you call powerful. Zoho is one of the best online Word processors and document editor. It’s free to use and you can access it from any browser and any device including a Mac. You can share your documents with your friends, download them to your Computer and edit them from another device by logging into your account. 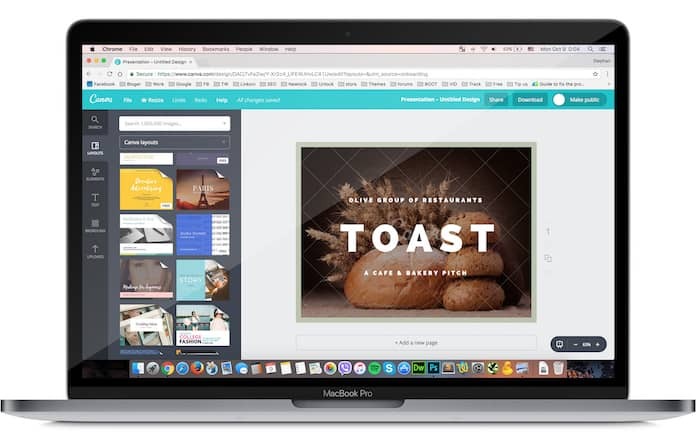 Canva: A well-known tool that many may already be familiar with, Canva is an online image editor but at the same time has a very thorough catalog of presentation templates to choose from. In addition to this, the user is given tons of features and tools to create a beautiful presentation. Prezi: This is a great alternative for startups but it can be used by other users as well since it has great visual tools. The end result you get is much better than anything achievable from PowerPoint – visually at least. Slides: This tool allows the user to make really eye-catching presentations and in a very simple and user friendly. This isn’t all since it is free to boot and presentations can be created and saved online. However, to export these files you need to move on to the paid account.